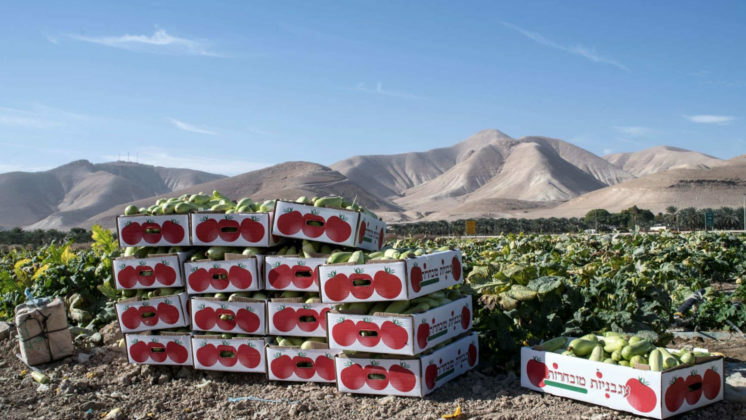 Fresh fruit and vegetables (FFV) are available all year round to Dutch consumers. 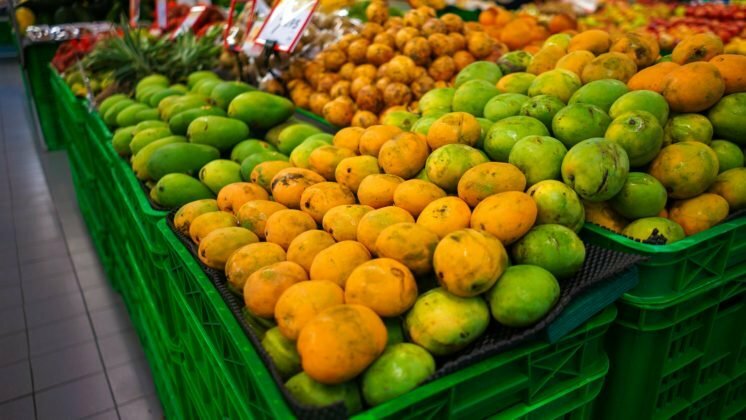 They are accustomed to being able to buy fresh fruit such as pineapple and mango, but also vegetables, such as asparagus and green beans, any time during the year. 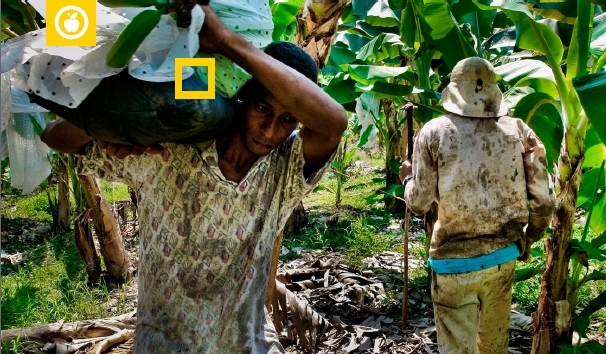 Most of this fruit and a small share of fresh vegetables originate in developing countries. 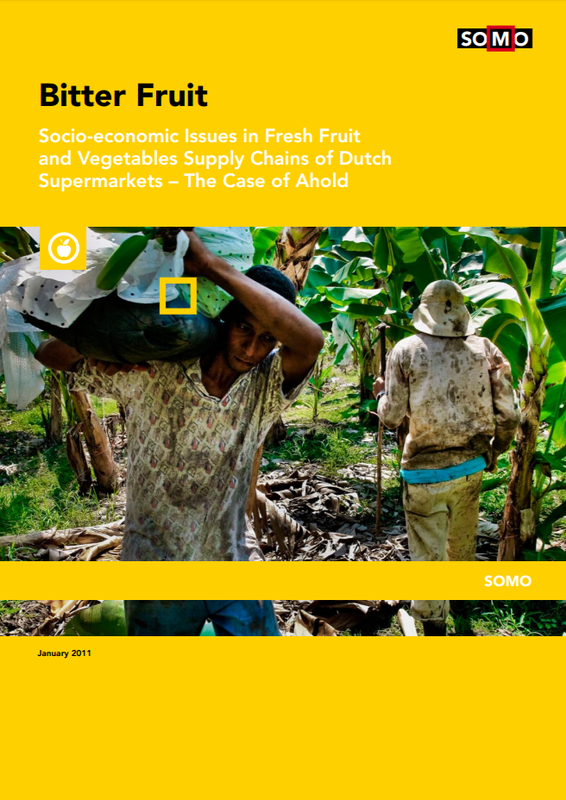 Dutch supermarkets are the gateway of this increasing supply of fresh fruit and vegetables (FFV) from developing countries to Dutch consumers, of whom 75% buys fruit and vegetables in Dutch supermarkets. 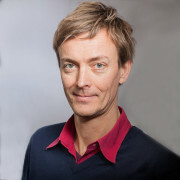 As working conditions are generally poorer in developing countries compared to developed countries, the increasing volume of FFV from these countries also entails a higher risk for Dutch supermarkets of becoming complicit to violations of labour rights, especially if they do not have proper policies and mechanisms in place to avoid them. 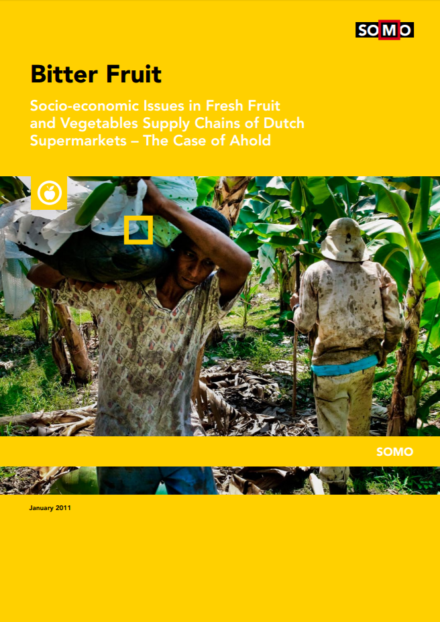 Leading Dutch supermarkets follow speciﬁc approaches for ensuring decent working conditions and business-to-business fair commercial practices in their fresh fruit and vegetables supply chain. 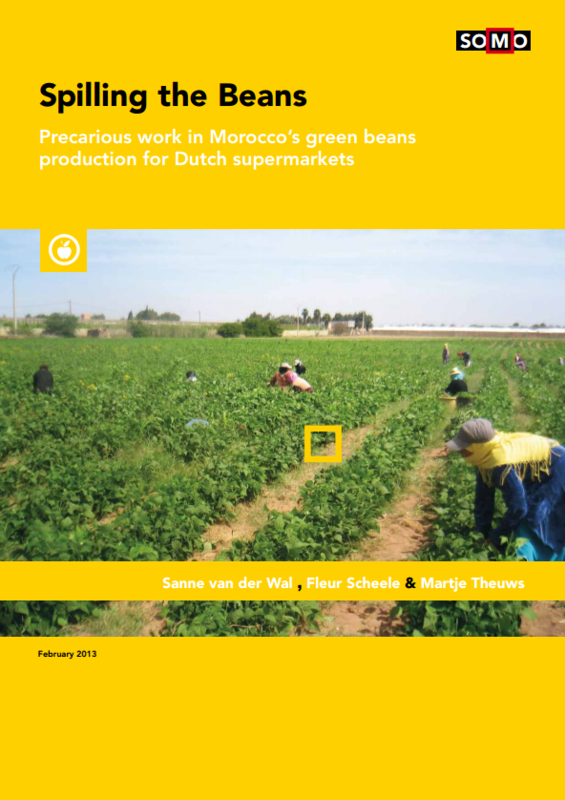 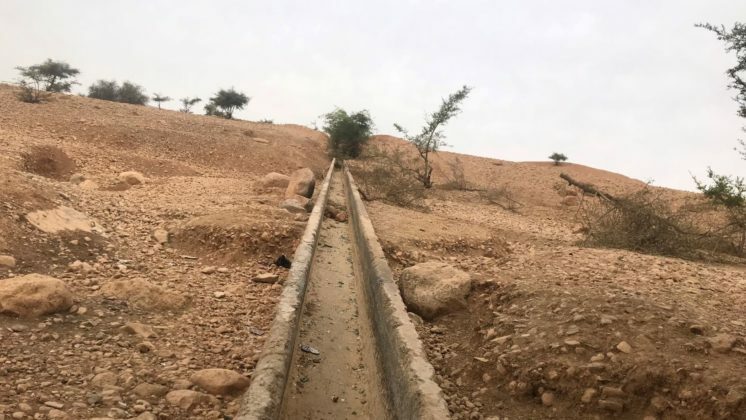 The Centre for Research on Multinational Corporations (SOMO) conducted research to compare these approaches with the actual conditions for workers and producers in Morocco that supply several of these supermarkets with green beans. 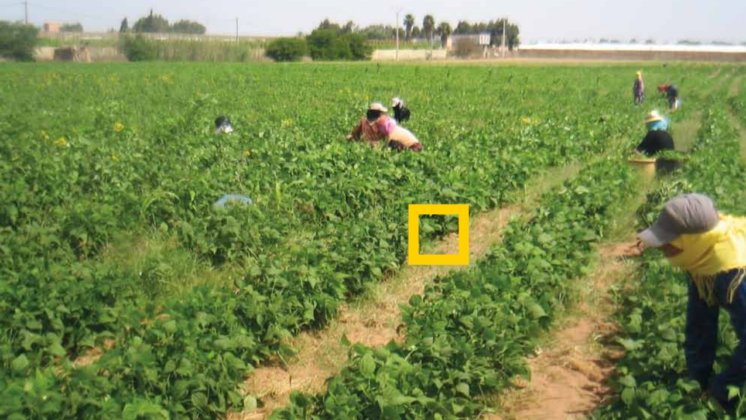 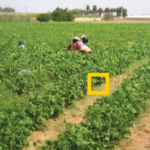 The veriﬁcation of supermarket policies with the case study in Morocco shows that there is a clear disconnect between labour standards that supermarkets uphold and the harsh reality for green beans workers. 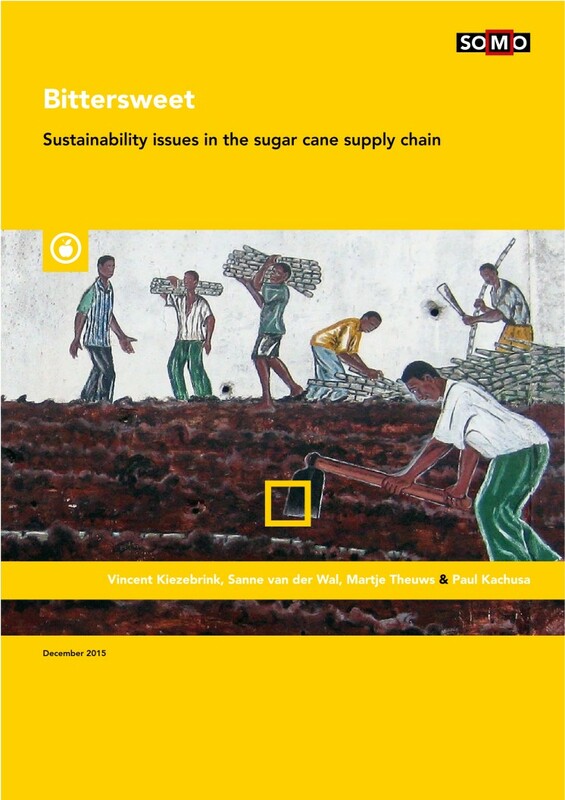 It is recommended that supermarkets exercise proper due diligence by investigating and addressing workplace related problems in FFV supply chains independently and more rigorously.